"WE BELIEVE WE HAVE SOMETHING FOR EVERYONE AT EVERY BUDGET, FOR ALL FITNESS LEVELS AND ALL YEAR ROUND." 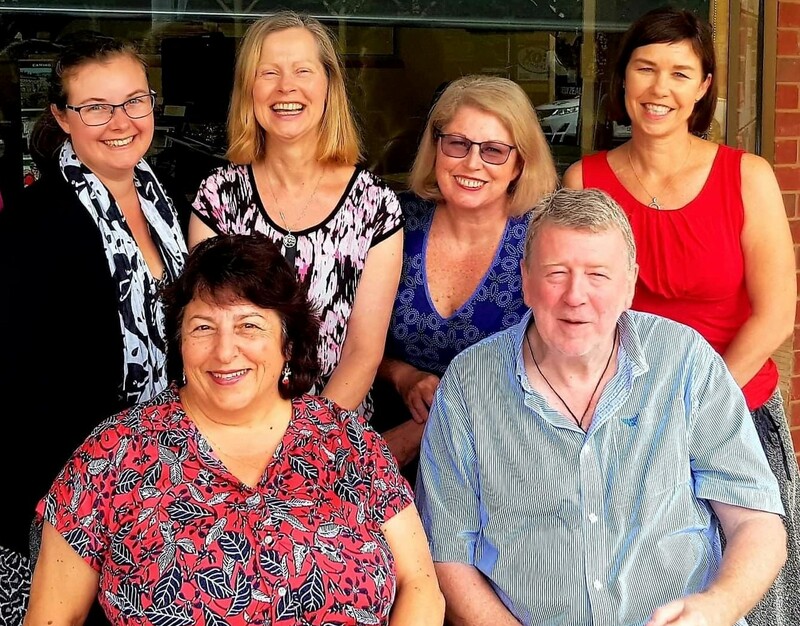 More a newsletter than a typical website we offer interesting and exciting travel ideas in Australia or overseas from OUTDOOR TRAVEL based in Bright, Victoria, Australia. With nearly 30-years of experience we specialise in hotel, inn, resort or lodge-based active holidays such as walking, cycling, bike and barge, e-bikes or mountain biking, trekking, hiking, boating, canal narrowboats or barging, sailing, sea-kayaking, cooking, painting, horse riding and much more. We provide a wide range of brochures or tour flyers representing the very best tours and tour operators around the world. Our expert staff have information on a wide range of general holiday destinations to help you complete your holiday planning. 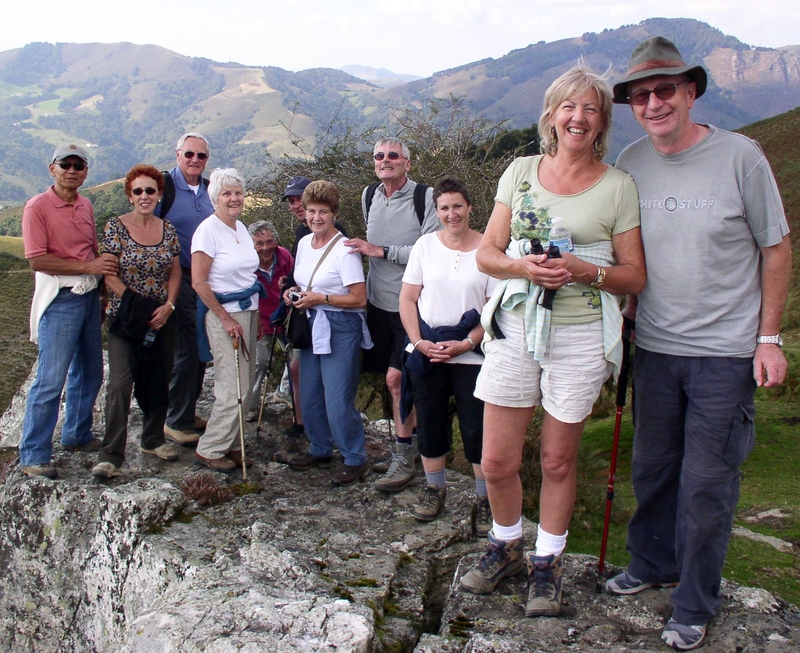 Join a small group tour or be self-guided from inn-to-inn on a walking holiday in France in Provence or Burgundy, in the Lot Valley or the Dordogne or from the mountains to the sea in the Pyrenees bordering with Spain. Hike Mont Blanc in the Swiss Alps or Alpine routes in Slovenia, Bulgaria, Austria or Germany. Join us to explore the many Mediterranean islands such as Corsica, Sicily, Sardinia, Crete or Cyprus. Search for Italian antiquities on a walk through Tuscany or Umbria or stroll along the majestic coastline of the Cinque Terre or Amalfi Coast. Ask about our latest cycling holidays in Sweden or the Baltic States, Germany, Ireland, Spain and in Italy. Great walking holidays in Spain or Scotland. 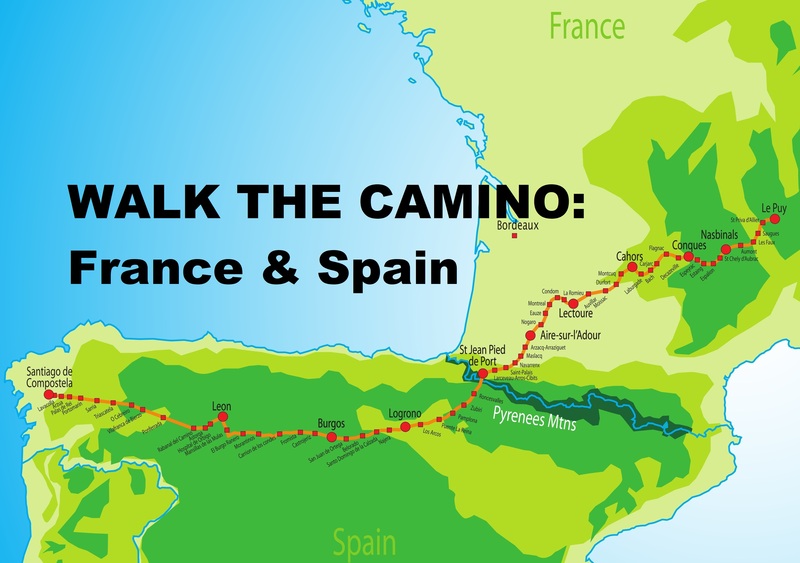 Walk or cycle pilgrimage trails: Way of Saint James or Camino de Santiago in France, Spain or Portugal. Follow the pilgrim's road to Rome the Via Francigena in Italy. Ride a horse in Chianti, sea-kayak on the Dalmatian Coast, sail and bike in Croatia, Greece or Turkey. Cycle to the Giant's Causeway or along the Wild Atlantic Way in Ireland. 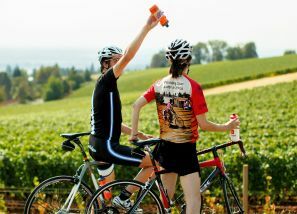 Cycle in France to the Loire Valley or Burgundy. In Provence, France see Arles and the Camargue or cycle in Bordeaux to discover some of the finest wine regions. Ride along the River Danube in Austria, Germany, Bulgaria or Romania. See Switzerland, Slovenia, Hungary, Poland or the Czech Republic. Walking in England from C2C - Coast to Coast? Explore the Lake District; walk across the Yorkshire Moors, Exmoor or along the Cotswolds Way. See the Highlands or islands of Scotland, walk the Ring of Kerry on west coast of Ireland. In England we offer traditional self-drive narrowboat cruising. 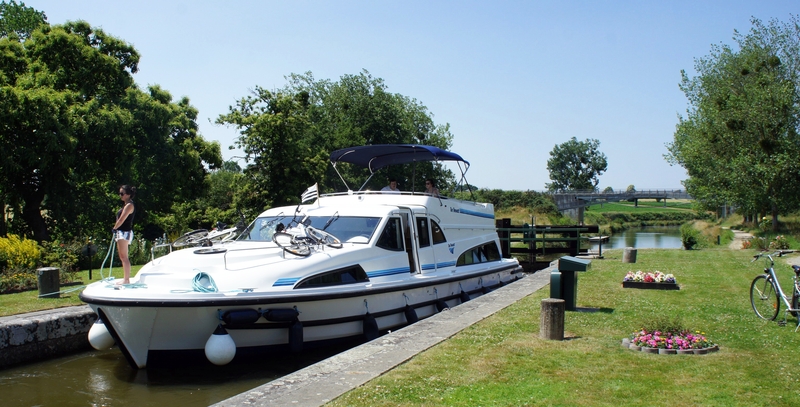 We offer self-skippered motor cruisers in France, Germany, Italy, England, Ireland, Scotland, in Belgium and in Holland. 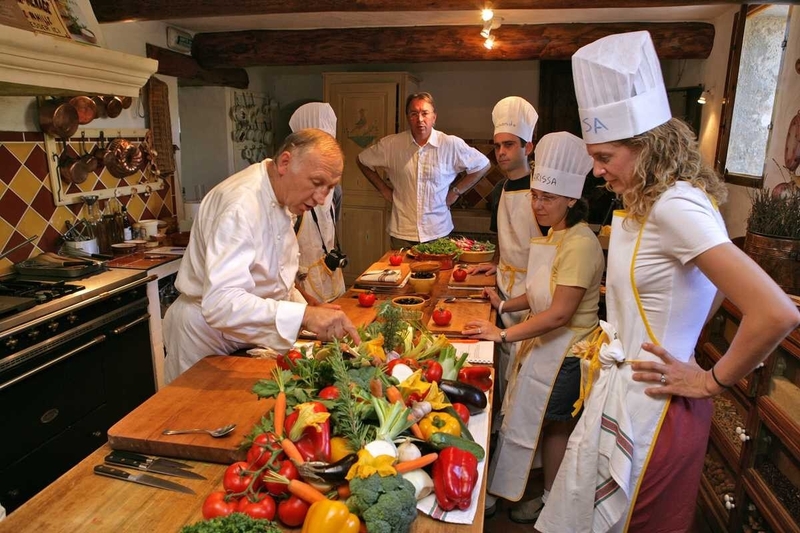 Consider our fully-inclusive Hotel Barge cruises - with an onboard chef and attentive crew - available in France, Italy, Germany, Holland, England, Ireland or Scotland. 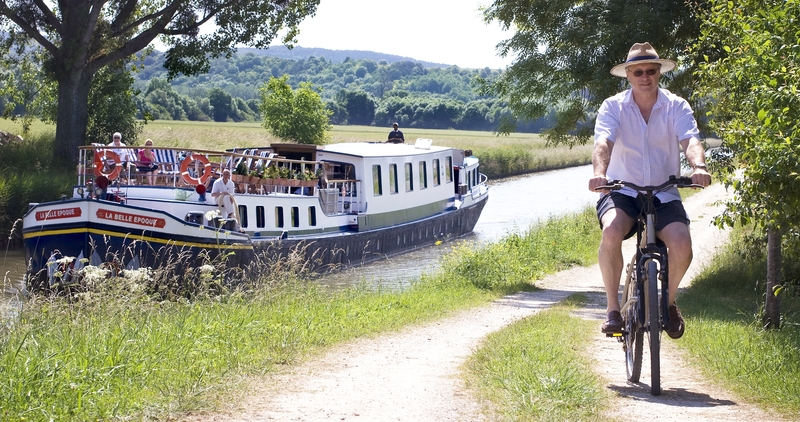 Join our Bike and Barge or Bike and Boat cycling cruises in France, Holland, Belgium, Germany, Austria, Romania, Hungary, Scotland or in Italy? Try sailing with cycling in Greece, Croatia, Turkey or Vietnam or from Tuscany or Venice or in Sicily in Italy. Explore the Abel Tasman Coast on foot, by bike or by kayak. Walk the Hollyford Valley Walk, Queen Charlotte Walk, the Akaroa Peninsula Walk on the Banks Peninsula or the Routeburn Track. For a unique cycling holiday consider the Otago Rail Trail or Blenheim and Marlborough the 'Sauvignon Blanc' white wine capital of the world, cycle around Queenstown or Nelson Great Taste Trail. Talk to us about new ideas for walking and game viewing in Kenya or to see the mountain gorillas in Uganda. 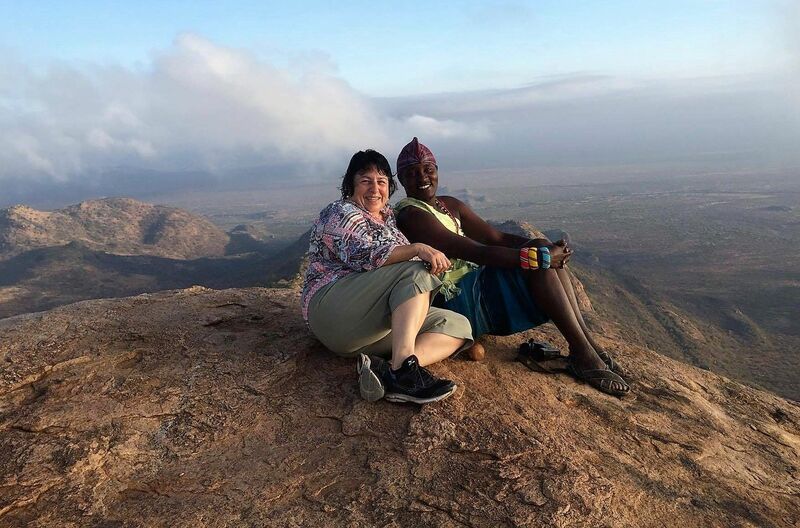 Cycle and see the wildlife in the Kruger National Park and Blyde River canyon in South Africa. 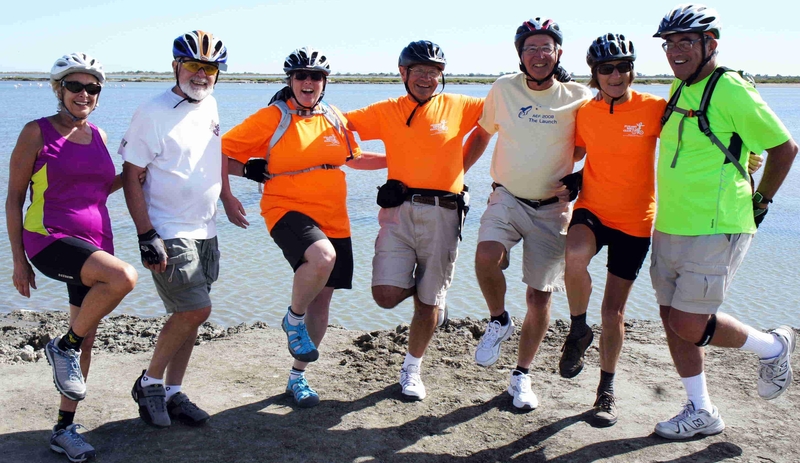 New ideas for walking the Nakasendo Path or self-guided cycling in Japan, cycling and sightseeing in China, hiking the Great Wall or Bike & Boat cycling cruises in Vietnam. Travel Industry only: we work with travel agents from all over the world. 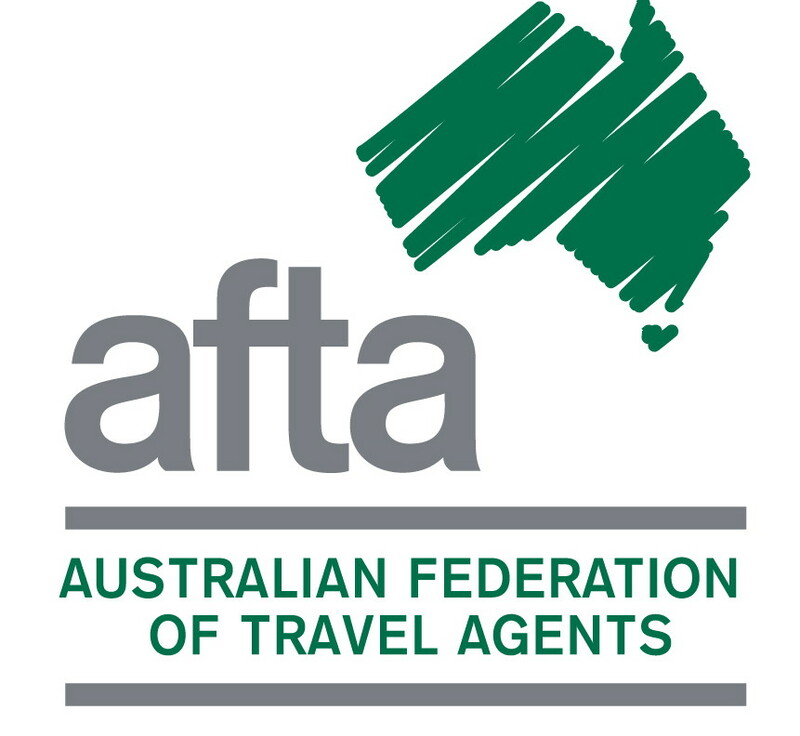 Travel Agents can find our brochure request forms, price lists, booking forms, newsletters, discount offers, flyers and travel information. 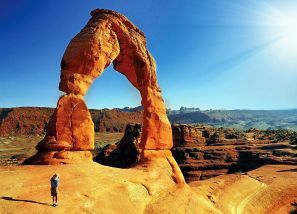 The Outdoor Travel staff are qualified and experienced travel industry professionals. We are ready to help with all your holiday planning and travel reservations. Brochures are available for some tours but increasingly we are putting tour details or e-brochures on this website under 'What's New'. Call us toll free (within Australia) on 1800 331 582 or outside Australia (+61) 03 5750 1441. 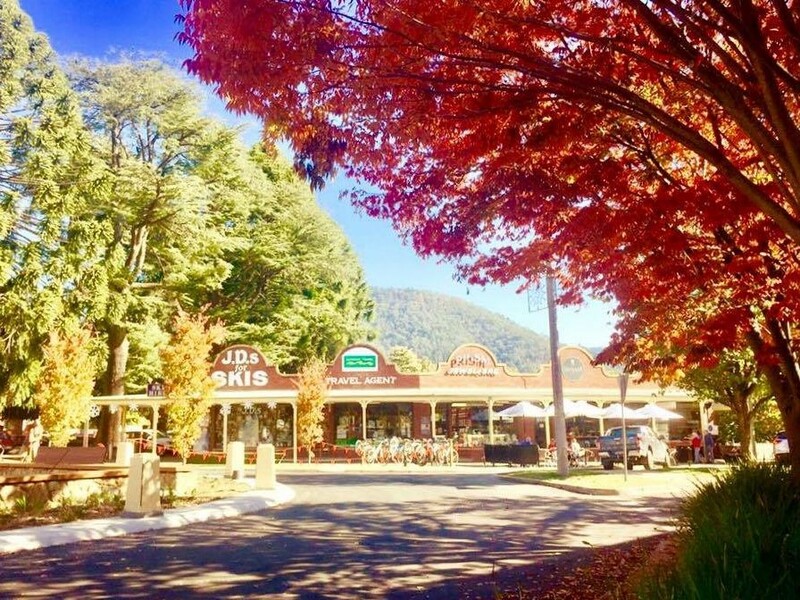 Based in beautiful Bright in NE Victoria, Australia, this is the place to cycle the Murray to the Mountains Rail Trail or walk on Feathertop, Hotham or Mount Buffalo. Come and stay for a few days and call into our office to talk about your plans. 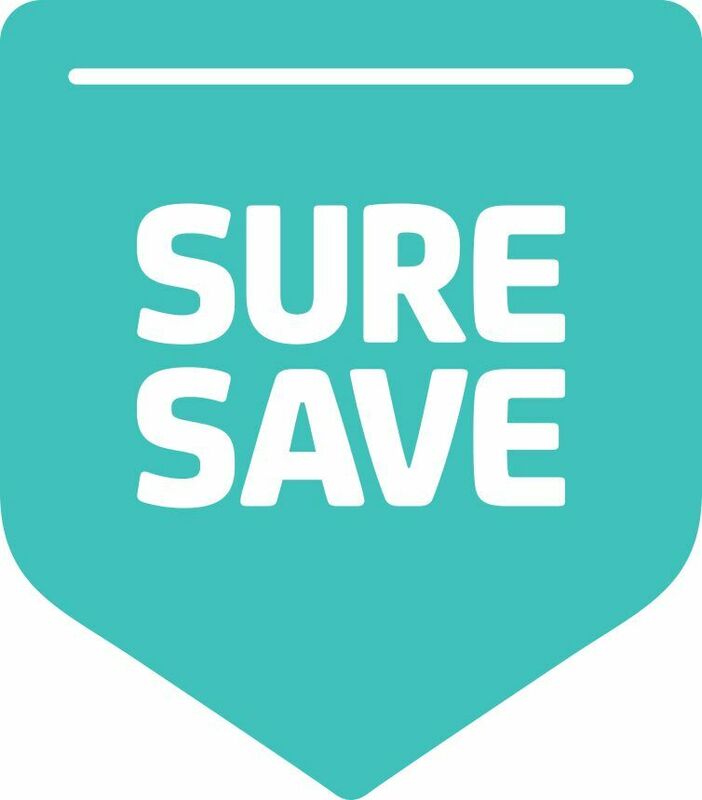 Call Outdoor Travel now on (03) 57 501 044 for a great-value insurance quote from one of our trained and experienced staff.